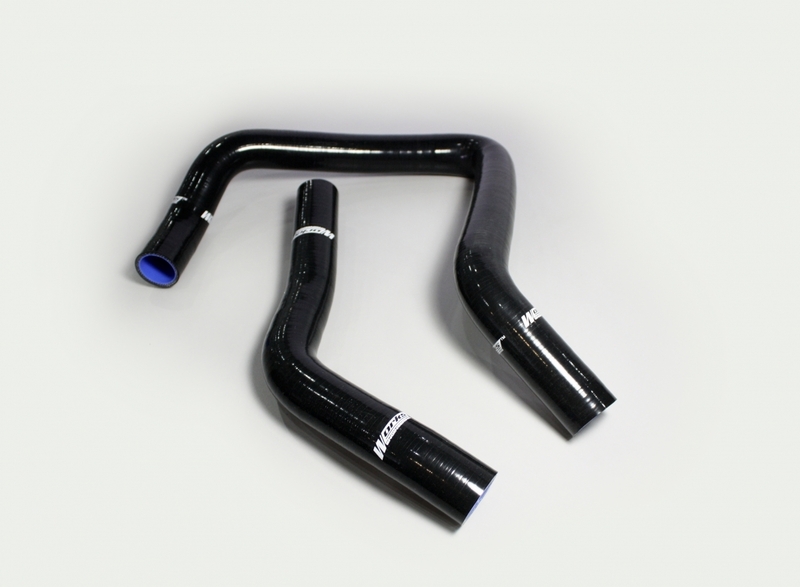 Works Engineering silicone hose kits are designed to replace original equipment for a wide range of vehicles, both in motorsports and fast road use. Superb integrity and superior performance reduces the risk of compo­nent failure and enables higher temperatures and pressures to be maintained with complete confidence. All hoses are silicone rubber construction with smooth wipe down finish. Temperature range -50°t to 220′C. Thickness=Smrn with four mesh Polyester or Nomex layers that enable our hose to take higher pressure than original rubber hose does. Works Engineering silicone hoses are excellent in resistance to UV, water and heat.